Unique Ice Cream Sundaes & Treats! Is that cotton candy on that sundae? 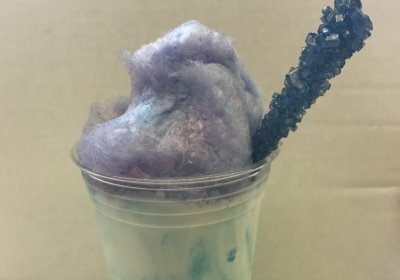 Come on over to Lumber Jack's Ice Cream for your traditional ice cream favorites or some more unique options!